On August 25th the Church celebrates the feast of a man whose care for children has made him their patron saint. 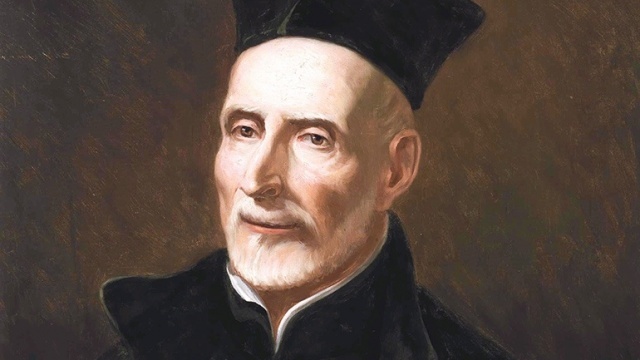 Saint Joseph Calasanz was born into a noble Spanish family in 1557. At the age of fourteen he decided to become a priest, but his parents refused to support his vocation. In the meantime he studied philosophy and law, graduating with his doctorate. 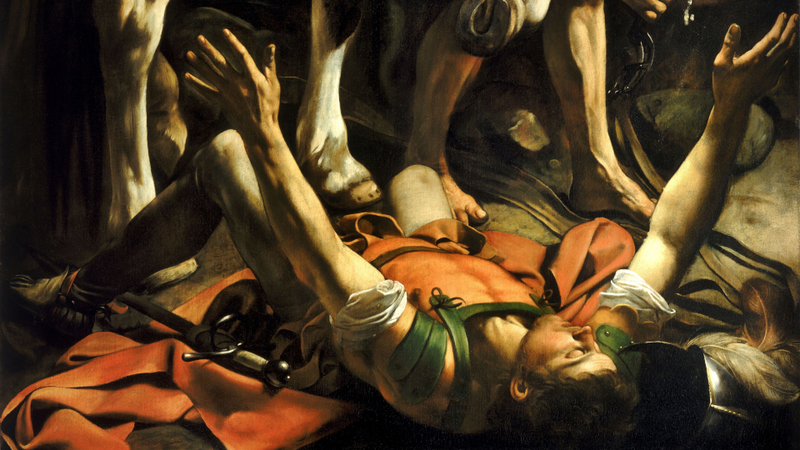 Following the death of his mother and brother, Joseph too fell ill. When he was near death, his father relented and permitted him to receive Holy Orders. 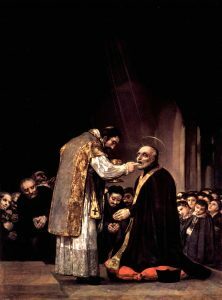 Upon his recovery, Joseph was ordained at the age of twenty-six and began to minister in various administrative posts in several Spanish dioceses. After ten years of priesthood, Father Joseph went to Rome with the hope of advancing his career in the Church. His stay in Rome would span the rest of is life. He would soon abandon his quest for ecclesiastical honours and devote himself entirely to the education of children. 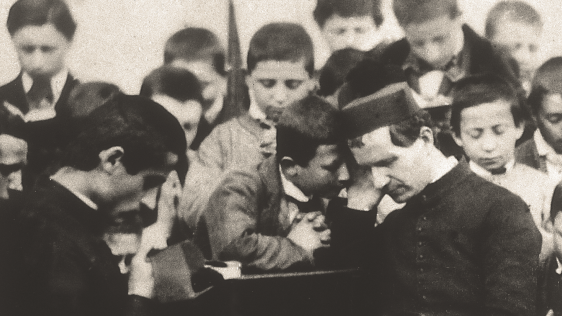 After only five years in Rome, Father Joseph opened the first free public school in all of Europe. One year later on Christmas Day of 1598, the Tiber River reached record height, flooding almost 20 metres above its usual levels. The flood destroyed hundreds of homes and the food supply of many families. A multitude of already poor families were left homeless and hungry. An estimated two thousand people lost their lives. In the midst of this disaster and devastation, Father Joseph sprung into action, devoting himself to serving the poor and helping the city recover. 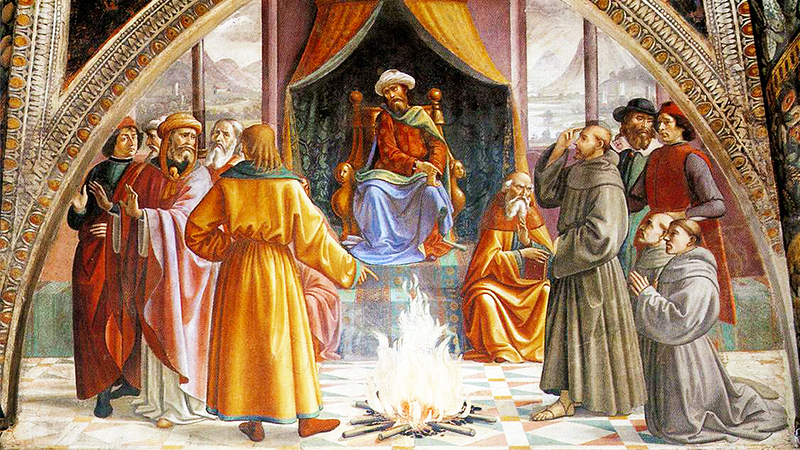 To this end, he established a “Pious School” in the centre of Rome. At a time when only the elite classes received schooling, his mission was to provide free education to every child, even the poorest of the poor. He was thus a pioneer in the right to education of all children, and a tireless advocate for it even against opposition. His efforts quickly brought over 1,000 children under his care, with schools opening throughout Rome as well as in neighbouring cities. In 1621, Pope Gregory XV made the Piarists the last of the religious Orders of solemn vows to be approved by the Church, under the name of the Order of Poor Clerics Regular of the Mother of God of the Pious Schools. The Piarists were the first priests in the history of the Church with teaching in elementary schools as their primary ministry. Their community was likewise the first religious institute recognized by the pope that was devoted entirely to teaching. 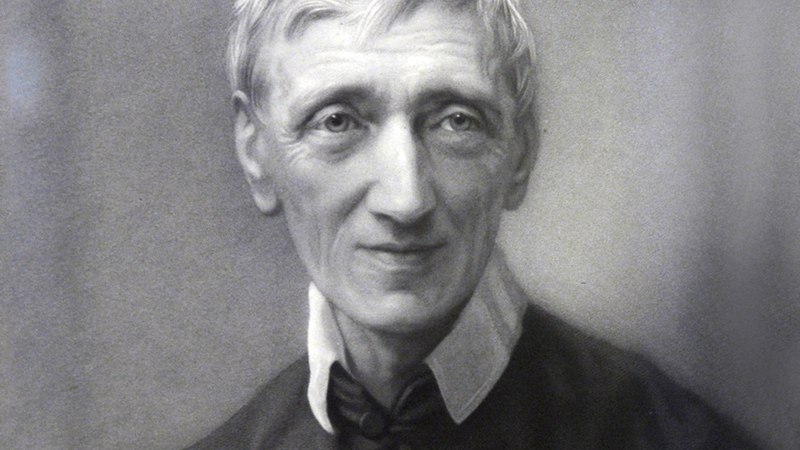 To this day, the Piarists take a fourth vow of dedicating their lives to the education of youth, together with the three religious vows of poverty, chastity, and obedience. 2017 marks the 400th anniversary of the founding of the Piarist Order. The special motto for this jubilee year is “to educate, to announce, and to transform.” Today over 1,300 Piarists carry on the mission of their founder across four continents. 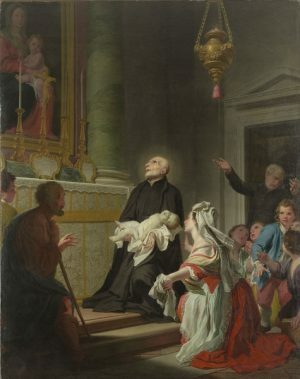 The life of St. Joseph Calasanz was a life offered to the glory of God and for the good of children, especially the poor. He was known to be like St. Joseph, the spouse of Mary – a fatherly, caring, gentle man whose faith cultivated holiness in himself and others. His ninety years on earth led to the education of thousands of children who would never otherwise have entered a school. St. Joseph Calasanz is a shining example of fighting simply and humbly for the cause of those in need. St. Joseph Calasanz, patron of children and of Catholic schools, pray for us! The website of the Piarist Fathers is scolopi.org.